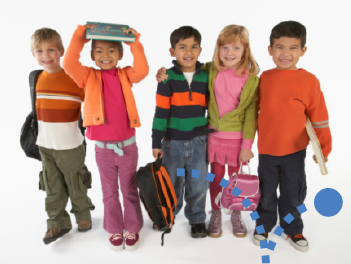 Elite is now offering an afterschool program for elementary-age kids attending Cabarrus County Schools. Elite will pickup at Cabarrus County Schools and safely bring your child to Elite for an afternoon of fun and learning. Interested? Feel free to contact us for details or go ahead and pre-register today! New this summer, we are offering Elite Summer Camp for 1st-8th graders! It's going to be amazing! Don't let your elementary and middle school kids get bored this summer - keep them engaged! Learn about Elite Summer Camp. Registration is $35. Pickup at Elite is by 6:00 pm.